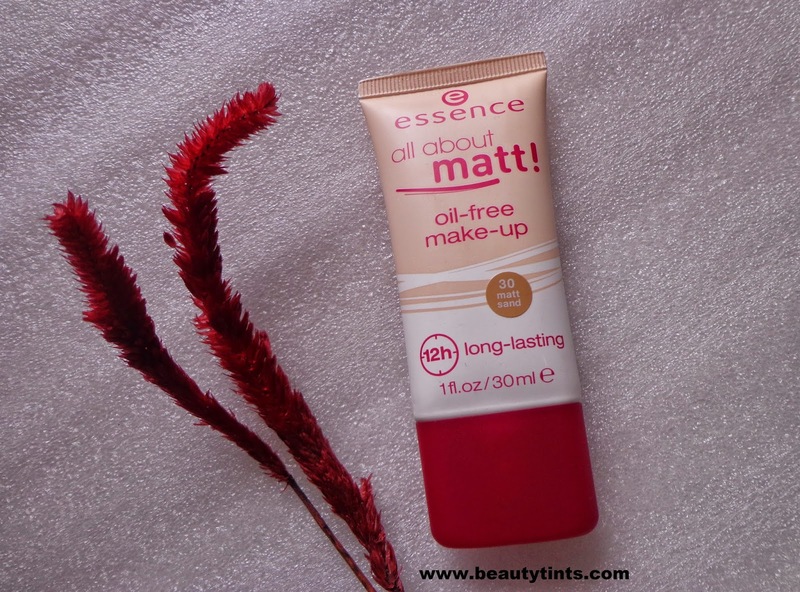 Today I am reviewing my first product from Essence,which is their All About Matt Oil Free Make Up Foundation,which is the best affordable foundation I have tried so far!!! It suits my combination skin very well and I am surely going to repurchase this again and again! Packaging : It comes in a colorful tube packaging with a screw cap,which is quite easy to use and carry. What the product Claims :matt and flawless! the all about matt! oil-free make-up gives your complexion a matt effect to make it smooth and silky-soft. the longlasting formula lasts up to 12 hours and the oil-free texture won’t block your pores. the foundation in the successful all about matt! range comes in a matching cool matt packaging. Availability : Available in few online stores .You can buy it from here . 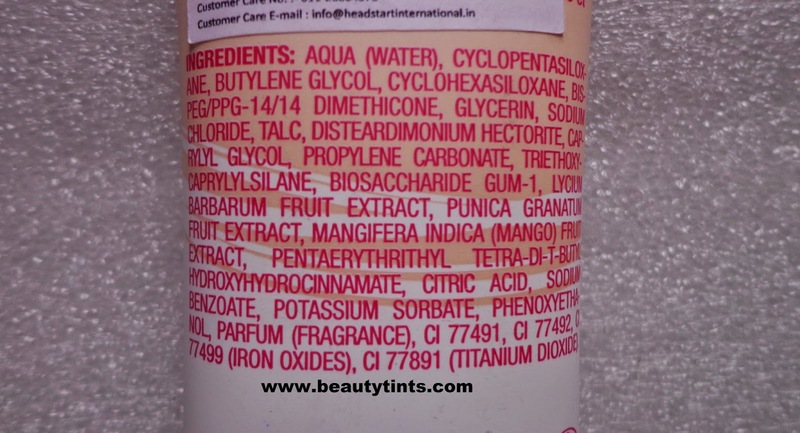 Ingredients : AQUA (WATER), CYCLOPENTASILOXANE, BUTYLENE GLYCOL, CYCLOHEXASILOXANE, BIS-PEG/PPG-14/14 DIMETHICONE, GLYCERIN, SODIUM CHLORIDE, TALC, DISTEARDIMONIUM HECTORITE, CAPRYLYL GLYCOL, PROPYLENE CARBONATE, TRIETHOXYCAPRYLYLSILANE, BIOSACHARIDE GUM-1, LYCIUM BARBARUM FRUIT EXTRACT, PUNICA GRANATUM FRUIT EXTRACT, MANGIFERA INDICA (MANGO) FRUIT EXTRACT, PENTAERYTHRITHYL TETRA-DI-T-BUTYL HYDROXYHYDROCINNAMATE, CITRIC ACID, SODIUM BENZOATE, POTASSIUM SORBATE, PHENOXYETHANOL, PARFUM (FRAGRANCE), CI 77491, CI 77492, CI 77499 (IRON OXIDES), CI 77891 (TITANIUM DIOXIDE). 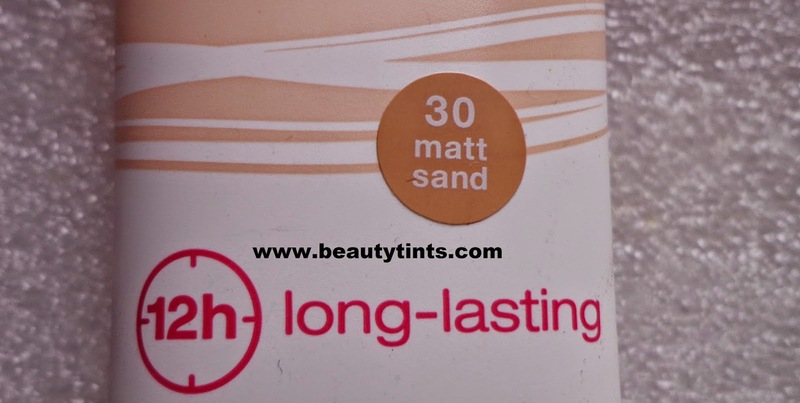 My Views On the Product : This is my current favorite foundation.The shade I am using is the 30 Matt Sand,which is a bit darker than my skin tone,but upon blending it suits well. The foundation comes in a tube packaging with a nozzle,which dispenses the right amount of product with out wastage.The foundation has a creamy liquid consistency which blends super easily into the skin with out leaving any streaks behind. 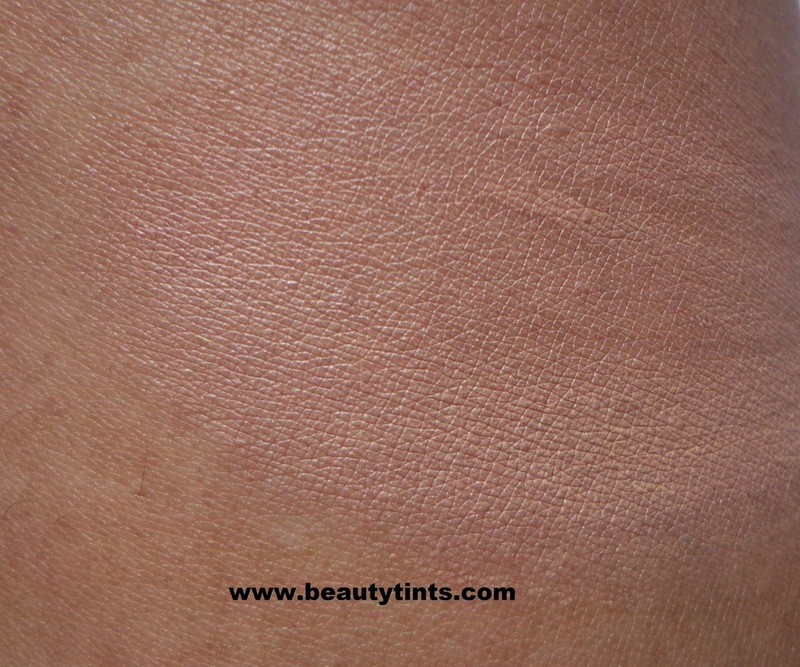 As it claims,it gives the perfect matte and even finish to the face making it look so natural on the skin.It sets well and stays for good 6-7 hrs.With occasional touch-ups it can even stays longer.It keeps skin oil-free and suits oily-combination skin very well.It gives a light to medium coverage and helps in covering the light spots and blemishes well.It is a good daily wear foundation .It is super affordable for the coverage it gives.Unlike many other foundations which have a weird chemical fragrances,this foundation has a very pleasant floral fragrance which is mild.This is enriched with the goodness of many natural ingredients and is free from parabens. The only one problem with this is the limited shade range.It is available only in 3 shades,which is a bit difficult to get the right shade. 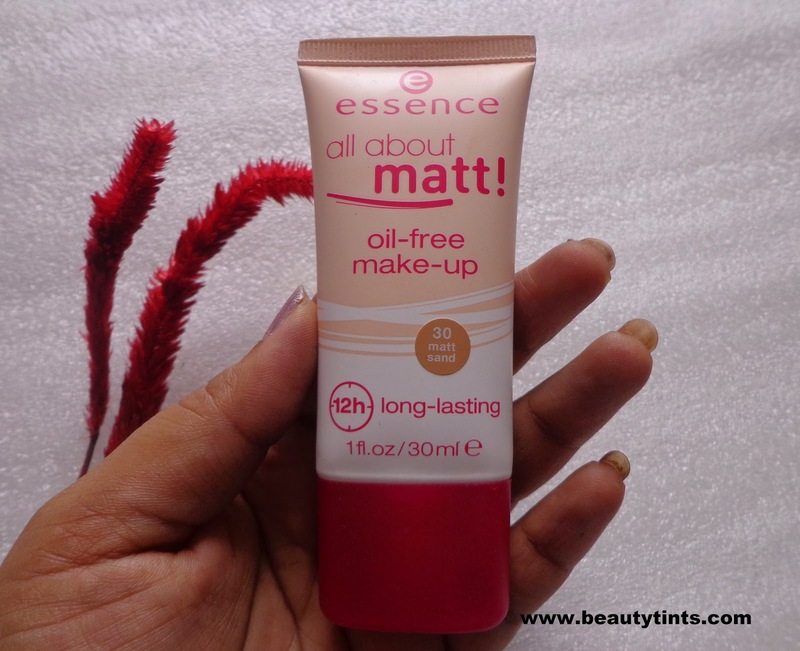 Final Conclusion about Essence All About Matt Oil Free Make Up : I would recommend this foundation to those who are looking for an daily wear foundation with good coverage and which gives the perfect matte finish with in a budget should try this for sure!!! Highly recommended for oily-combination skin! 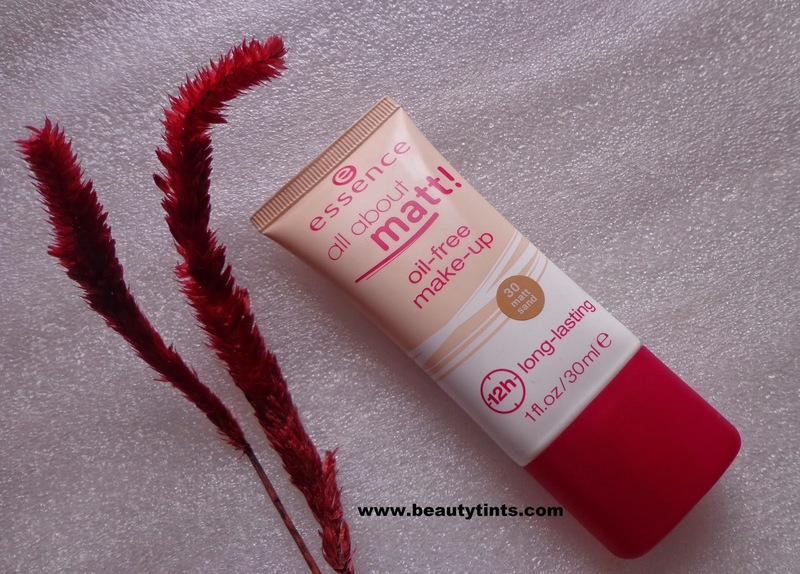 You can check out more shades and products from Essence here and here.